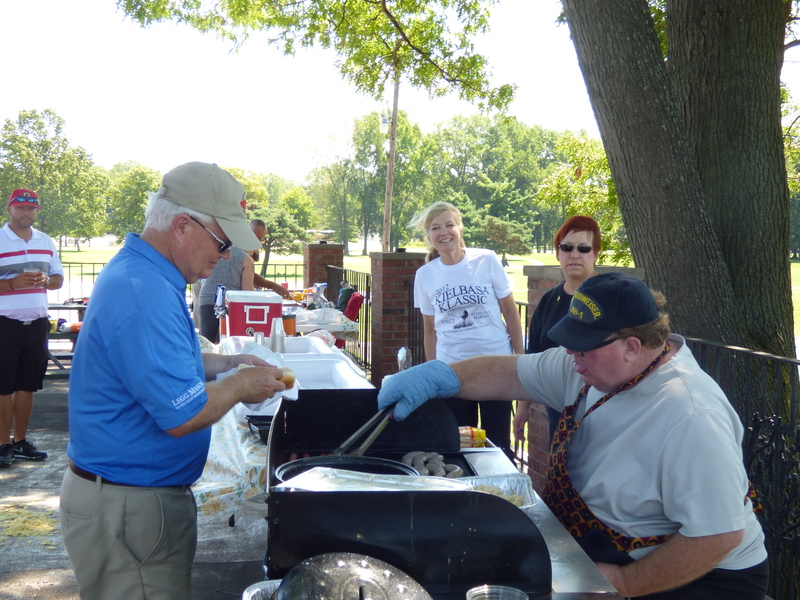 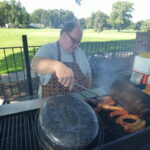 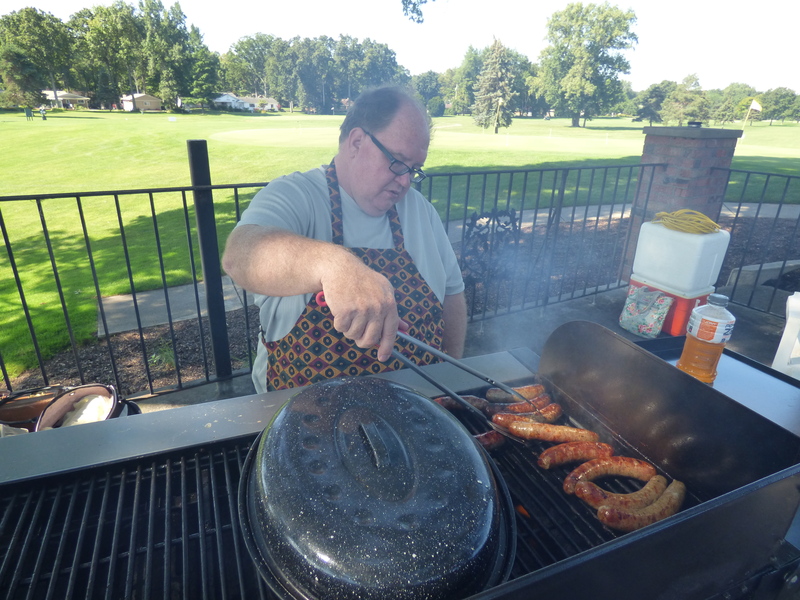 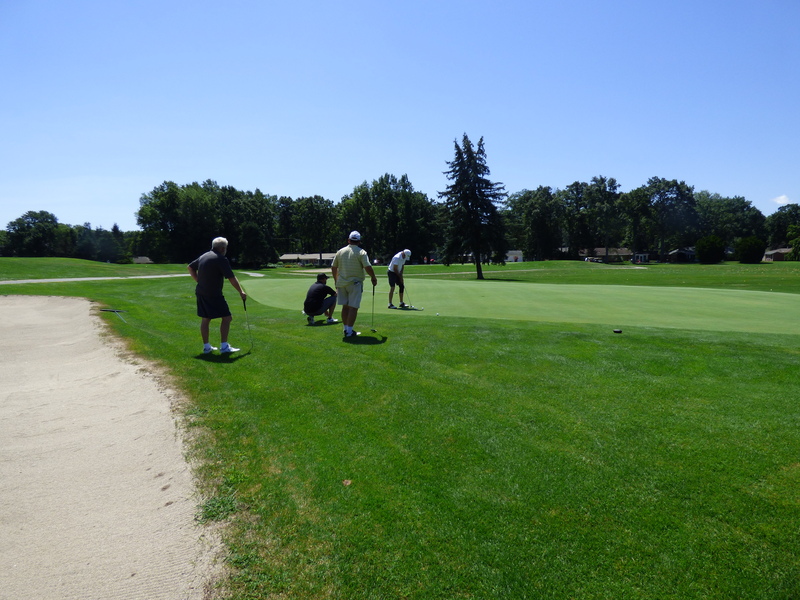 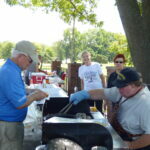 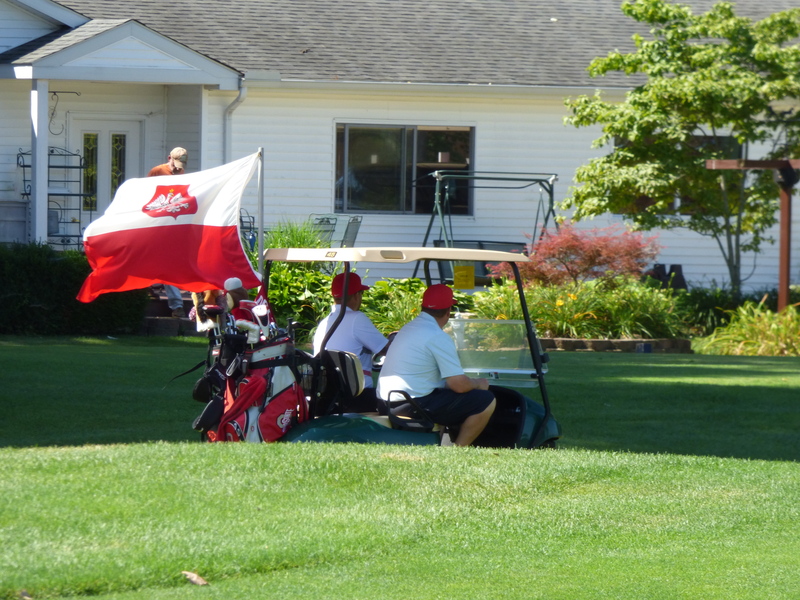 This year’s golf scramble, held at Giant Oaks Golf Course, had the most competitors in the golf scramble’s history. 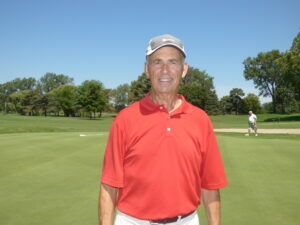 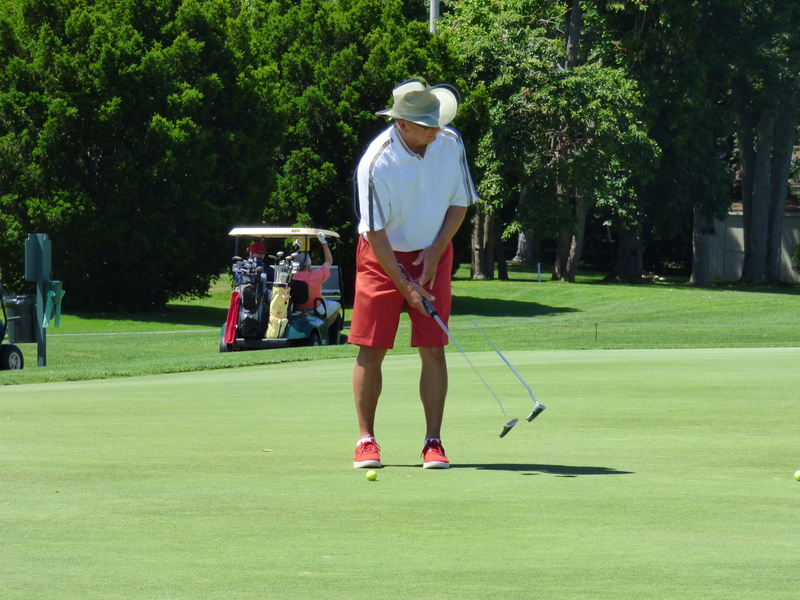 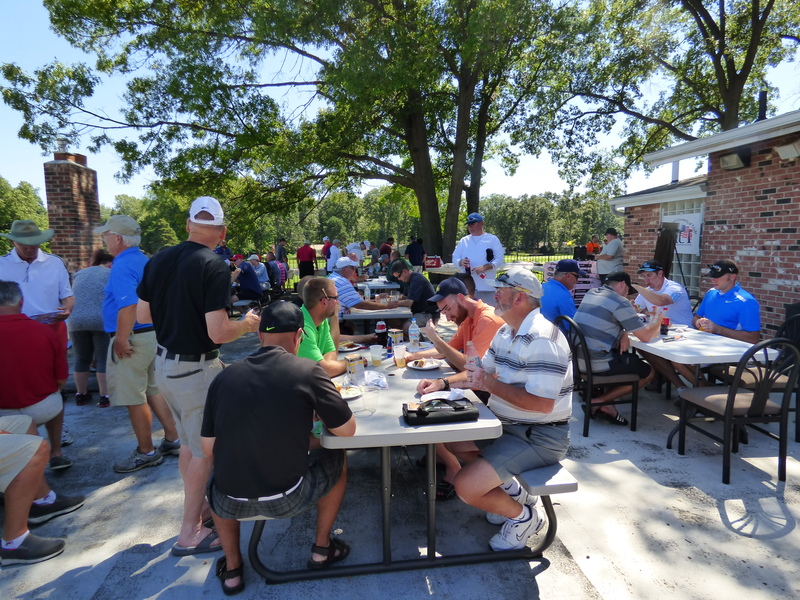 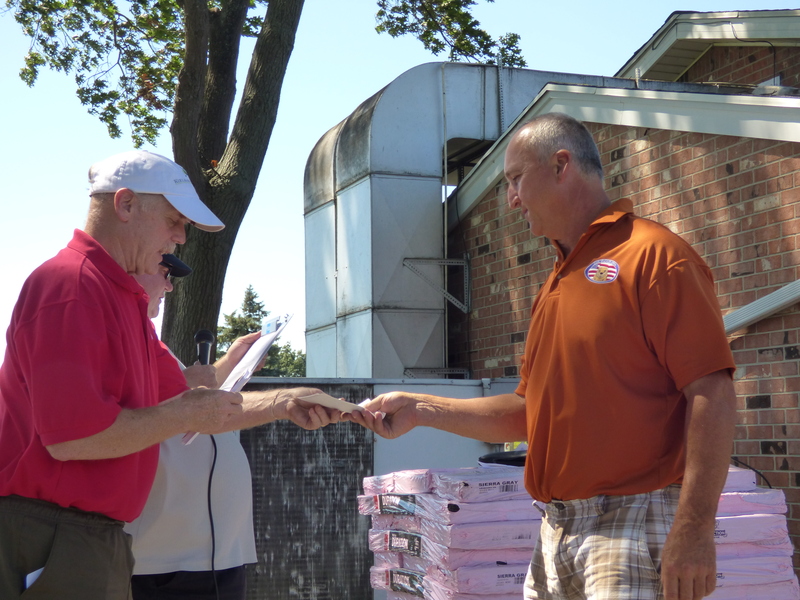 One hundred and eight golfers (27 4-man teams) competed for the winning spot. 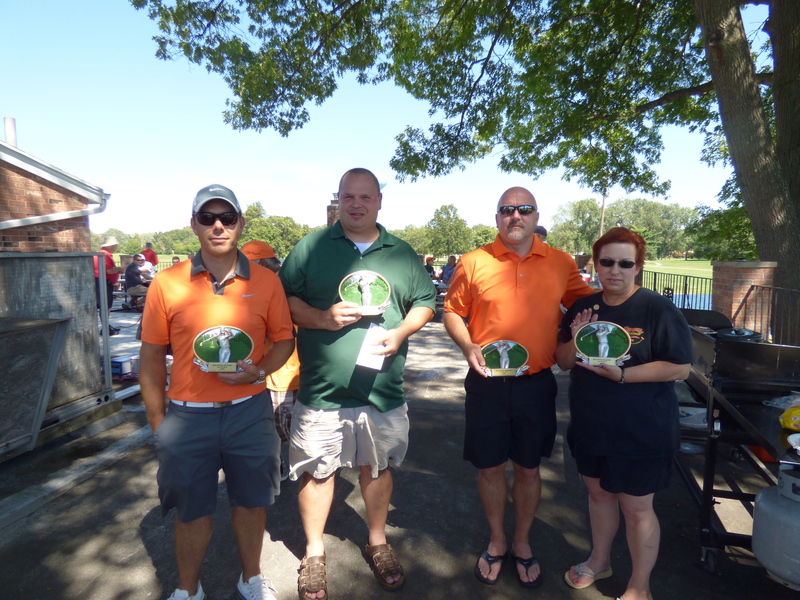 This year’s winners were: George Polcyn, Steve Spencer, Tim McQuire and Chris Monroe. 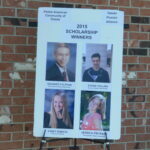 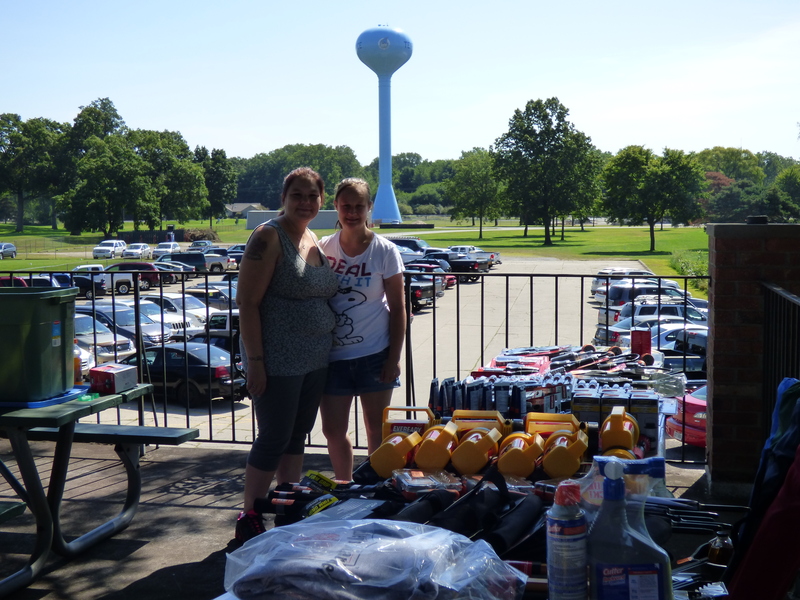 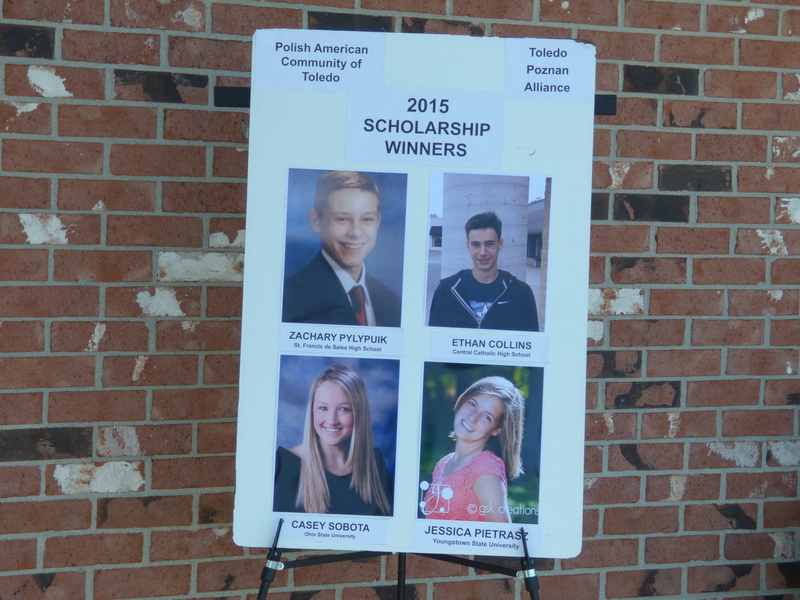 They each received a cash prize of $300 and $200 in gift certificates to Stanley’s Market. 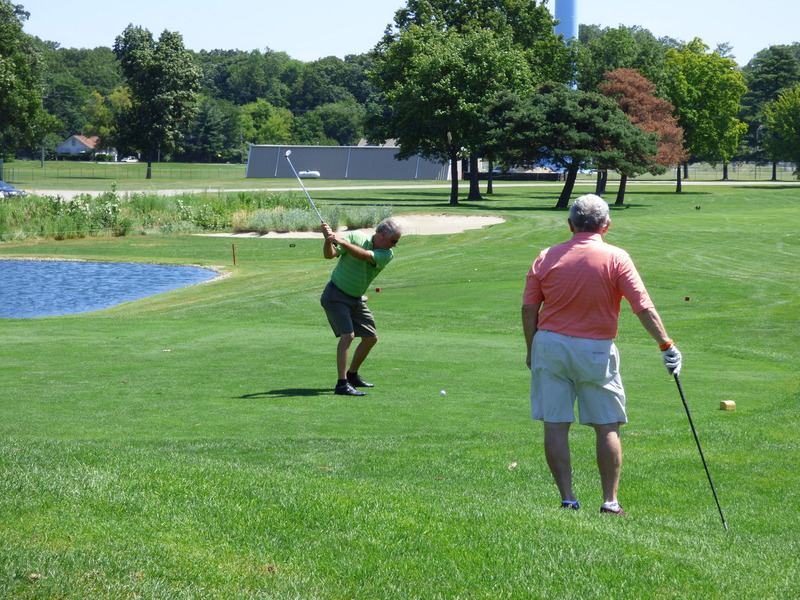 PACT member, Ed Lepiarz had a hole in one on the 15th hole, a par 3.
and standing in for George Polcyn is Betty Osenbaugh, PACT board member. Ed Lepiarz had a hole-in-one on the 15th hole.